“The outage meant some NAB customers were not able to use their NAB cards in ATMs or EFTPOS terminals. It also affected some NAB merchant terminals and HICAPS. NAB has confirmed that it has been struck by a new round of technology problems. 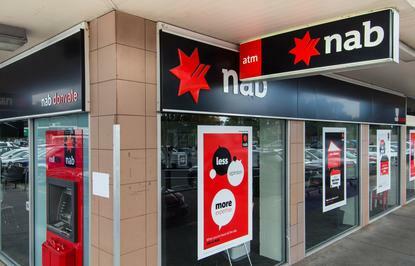 “We’re currently experiencing an outage, which means NAB customers cannot use their NAB cards in ATMs or the EFTPOS terminals,” said NAB chief customer officer, consumer banking and wealth, Andrew Hagger. NAB said that due to call volume, customers may struggle to get through to its contact centre. The bank said that customers were still able to withdraw money at NAB branches. “It’s important for customers to know that our branches are open and you can get assistance here,” Hagger said. The new round of problems comes just a week on from a major outage that hit NAB services including customer call centres, Mobile Internet Banking and the processing of some payments. ATMs and payments using NAB credit and debit cards were not affected by the previous outage.